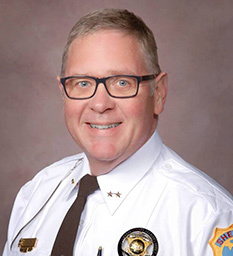 The Kalamazoo County Sheriff's Office is managed by the Sheriff, who is elected by the citizens of the county every four years. 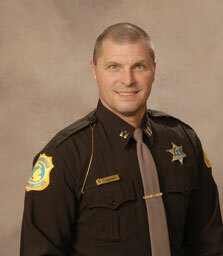 The Sheriff appoints an Undersheriff to assist him in the operations of the Sheriff's Office. 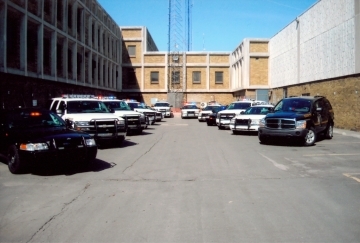 The Kalamazoo County Sheriff's Office is divided into three (3) divisions: the Operations Division, Jail Division and Support Division. Each division is led by a Captain and he is supported by Lieutenants and Administrators who supervise various sections within the division. Each division also has several Sergeants who supervise frontline operations and personnel.